JERUSALEM (Reuters) - Israel said on Sunday it would put on hold for "a number of weeks" its threatened razing of a Bedouin village in the occupied West Bank amid international calls to drop the plan, saying it would try to negotiate an evacuation. The decision was announced after a meeting of Prime Minister Benjamin Netanyahu's security cabinet. "The security cabinet is allowing an extension of a number of weeks for negotiations on a consensual evacuation to be exhausted," ," the Israeli statement said. Israeli authorities have been expected to send in bulldozers at any time after an Oct. 1 deadline for the villagers to demolish their own homes expired. Pro-Palestinian foreign activists have flocked to the site. 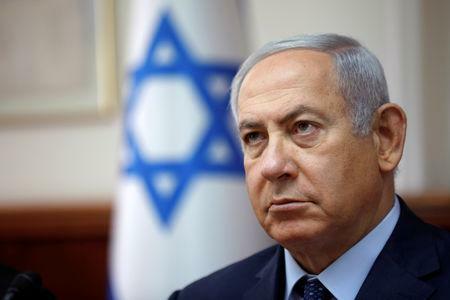 In remarks to reporters earlier on Sunday, Netanyahu echoed a statement on Saturday by an official in his office who said the eviction had been postponed and an alternative relocation plan was being considered, in coordination with the Palestinian Authority. But Netanyahu said the demolition would not be delayed indefinitely. 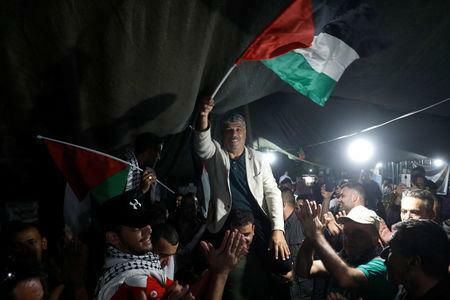 The Palestinian Foreign Ministry, commenting on those remarks in statement, dismissed the postponement as "nothing more than an Israeli attempt to calm foreign and local criticism". 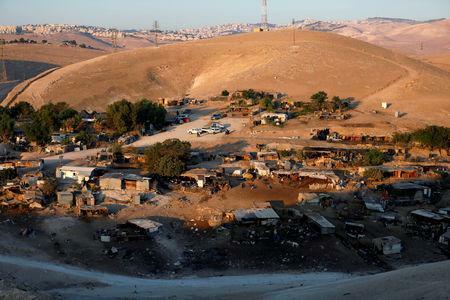 The Palestinians say razing Khan al-Ahmar's tents and tin shacks is part of an Israeli plan to create an arc of Jewish settlements that could effectively cut off East Jerusalem from the West Bank, areas occupied by Israel since a 1967 war.